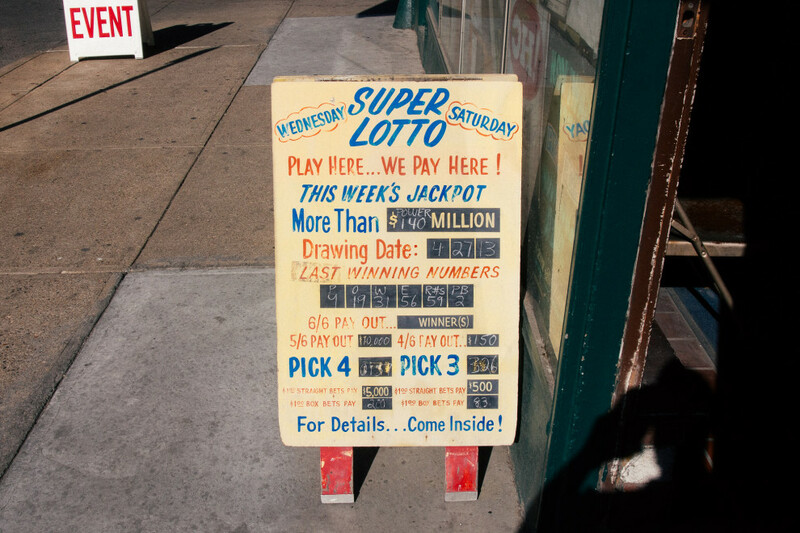 The Super Lotto sign on the way to the inaugural Creative Mornings Cincinnati. Listened to Joe Hansbauer talk about the future of Findlay Market and the area north of Liberty. Thoughtful and exciting stuff for our city. 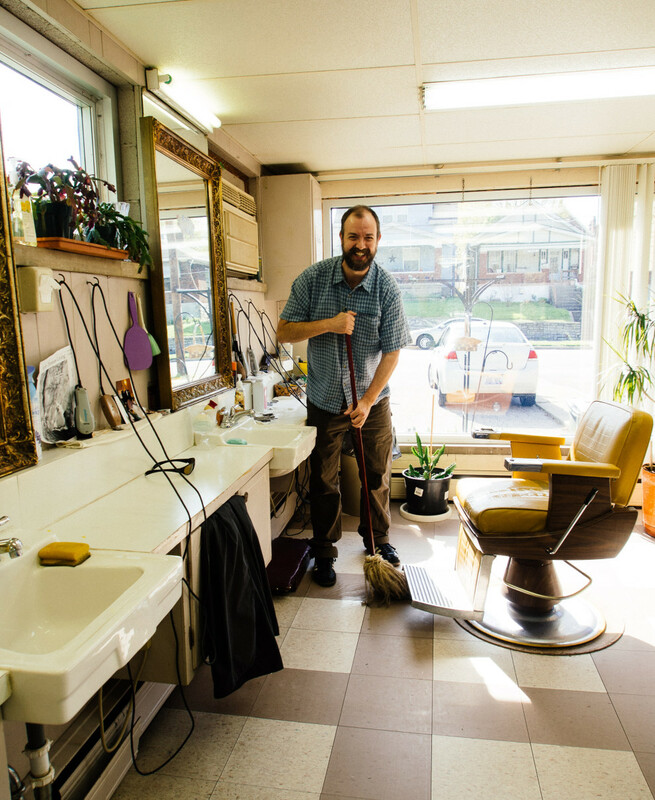 Then I went and got my hair cut, but first I swept and mopped the floor for my barber. Tina took a photo.